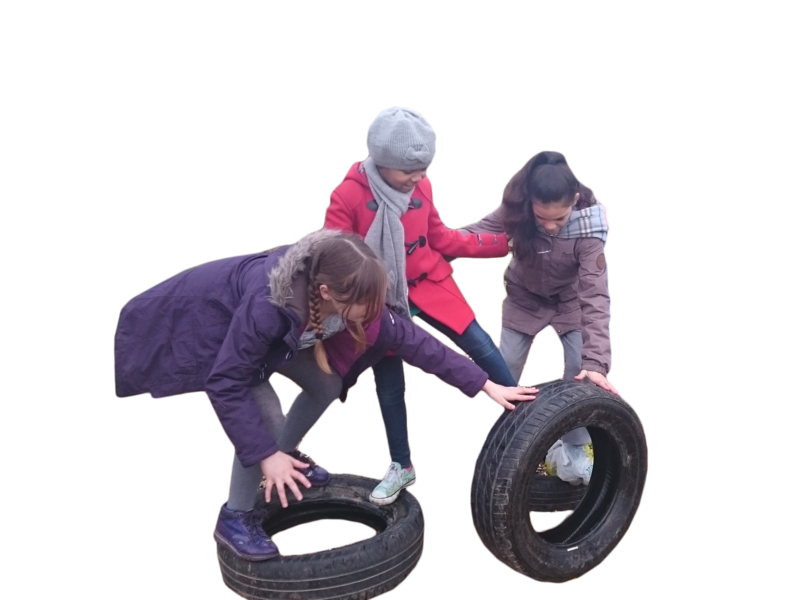 We provide positive experiences and opportunities that will enable each young person to become more self confident, safe and independent. 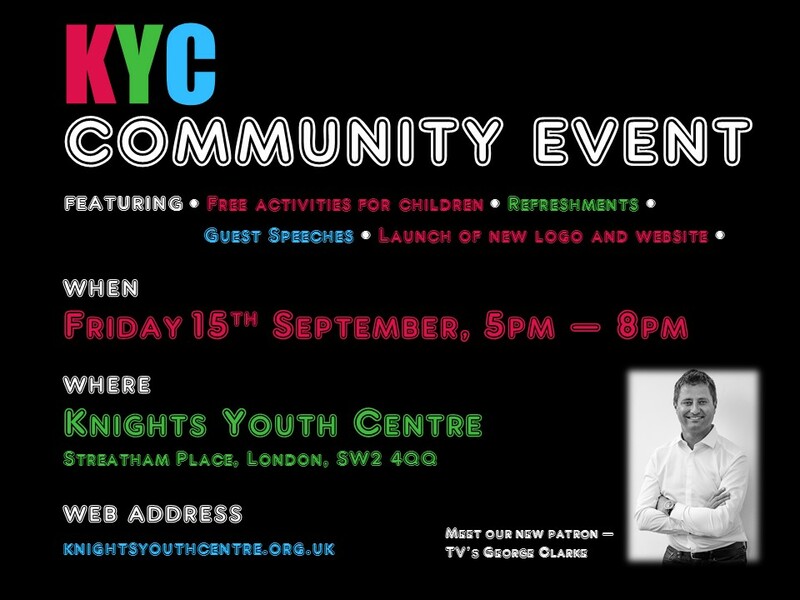 Knights Youth Centre has delivered a service for young people aged 8-25 since 1936. Open to any young person regardless of gender, sexuality, disability, culture or religion, it is our philosophy to promote the welfare of young people. You could play a crucial role in supporting local young people. 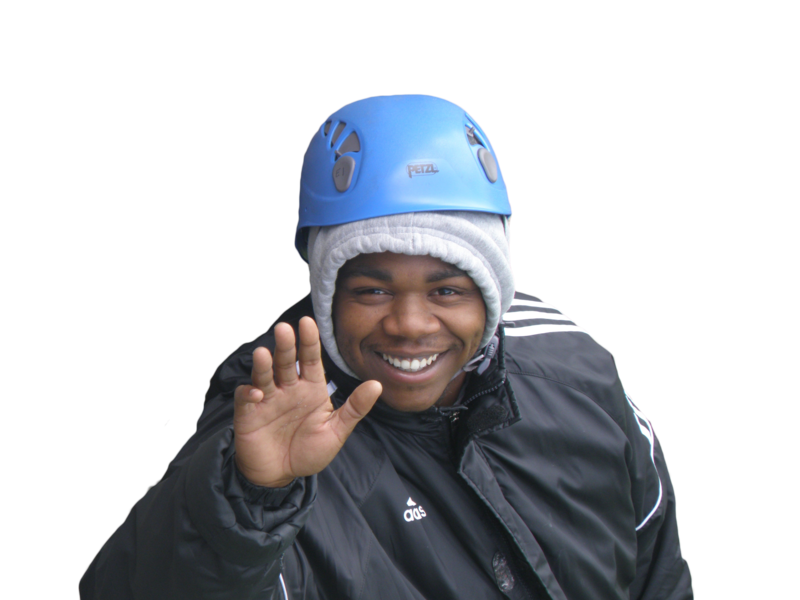 We deliver centre, street, school and community based programmes providing a spectrum of child and youth opportunities from employment support and work experience, to sporting activities. KYC are looking for more super heroes who can be champions for the young people we work with, whether by getting involved as a volunteer or donating. 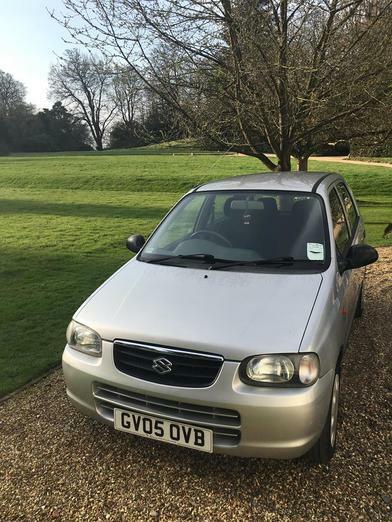 Mongol rally 2018 has started! After a few complications on route, and the start line team Slowandmildtempered are off!! 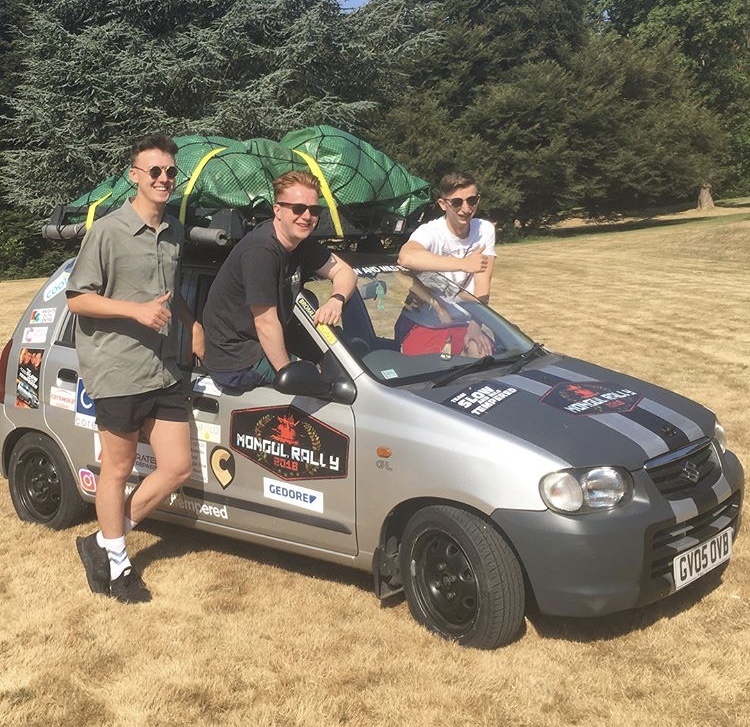 Mongol rally 2018 has started!! It has been an exciting year for KYC. There have been a number of positive changes. These include new Senior Youth Workers, a broader service delivery including working with two local schools, and many more residential trips on offer for young people to get away and experience something totally different to their day to day.